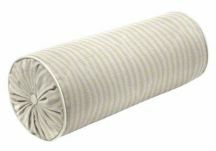 Minimize neck and lower back discomfort by simply adding a custom bolster pillow to your existing pillow collection. 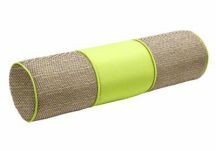 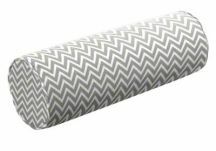 These custom bolster pillows, or neck pillows, not only offer instant relief from muscle fatigue and preceding daily activities, but will also enhance your indoor or outdoor furnishings with added depth and extended support. 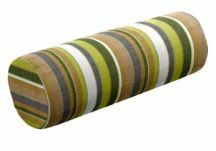 Easily revitalize your furniture by choosing from hundreds of exceptional fabrics tailored to perfection in bolster pillow sizes suitable for your living space. 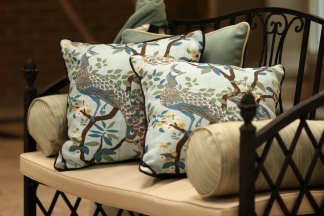 With the extraordinary selection of fabrics we have to choose from, customizing bolster pillows to accent and complement existing pillows or room decor is made simple with Cushion Source® — your first and only choice for the ultimate in custom cushion and pillow products.